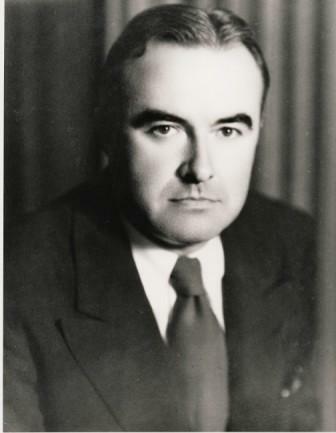 Arthur U. Chipman served as chairman of various committees and also as vice-president of the Winnipeg Organization, before becoming the club president in 1945. The administration operated in an open, business-like manner and Chipman was credited with keeping the game of football alive in the West during the war years. When Chipman retired as president he left the club’s financial affairs in excellent condition. Chipman left a legacy of security and development within the Western Interprovincial Football Union and the Canadian Rugby Union. Arthur U. Chipman is also a member of the Winnipeg Football Club Hall of Fame.